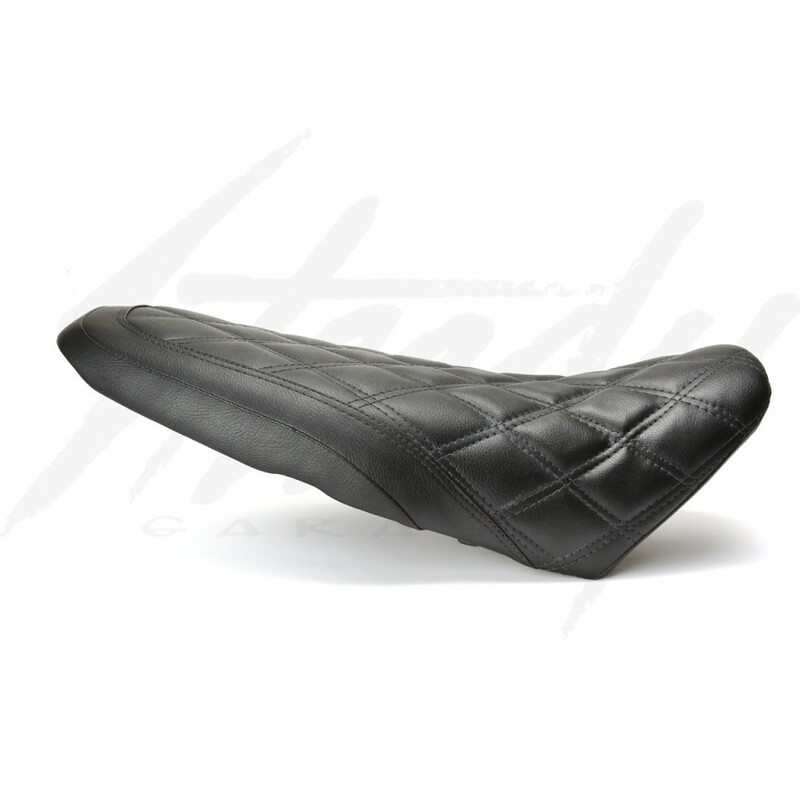 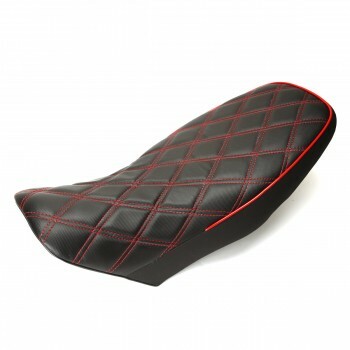 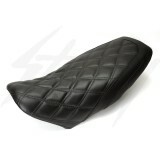 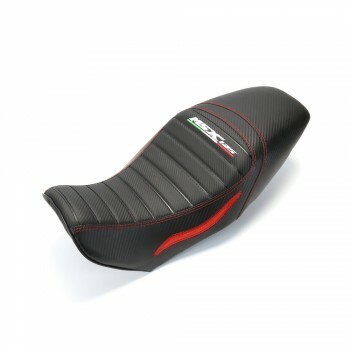 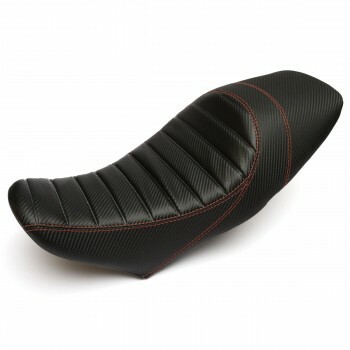 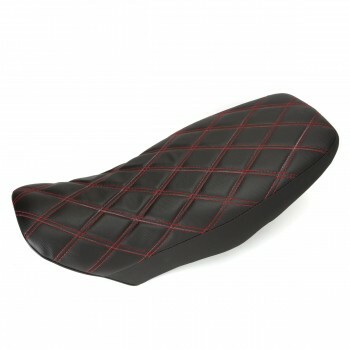 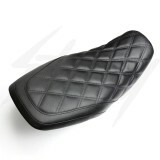 DSRB Classic Type complete custom seat for Honda Grom 125 / MSX 125! 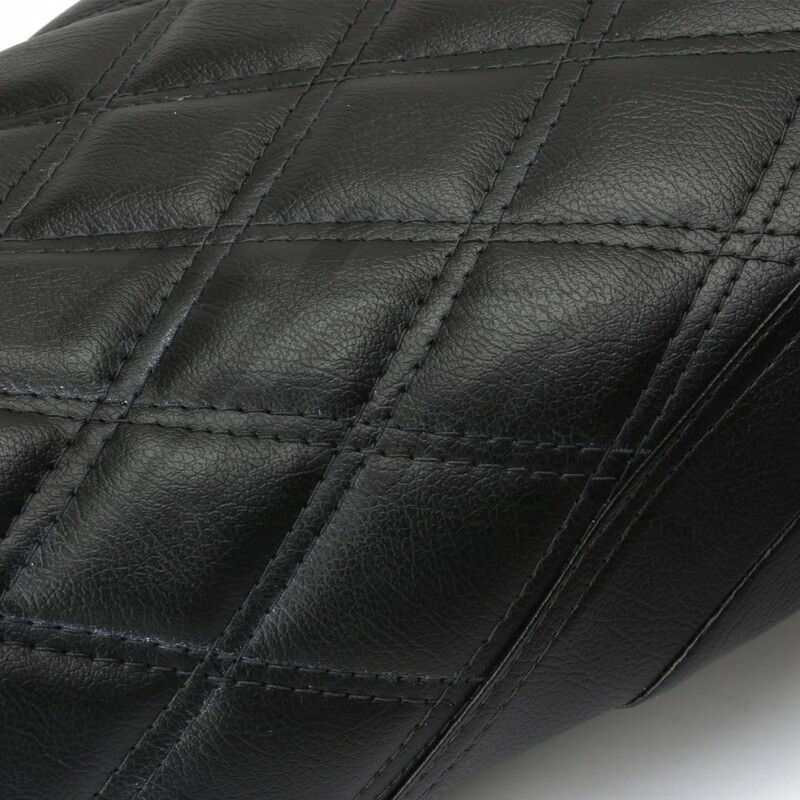 Custom diamond Black stitching, classic stitching towards the rear section, all in leather-like black vinyl! 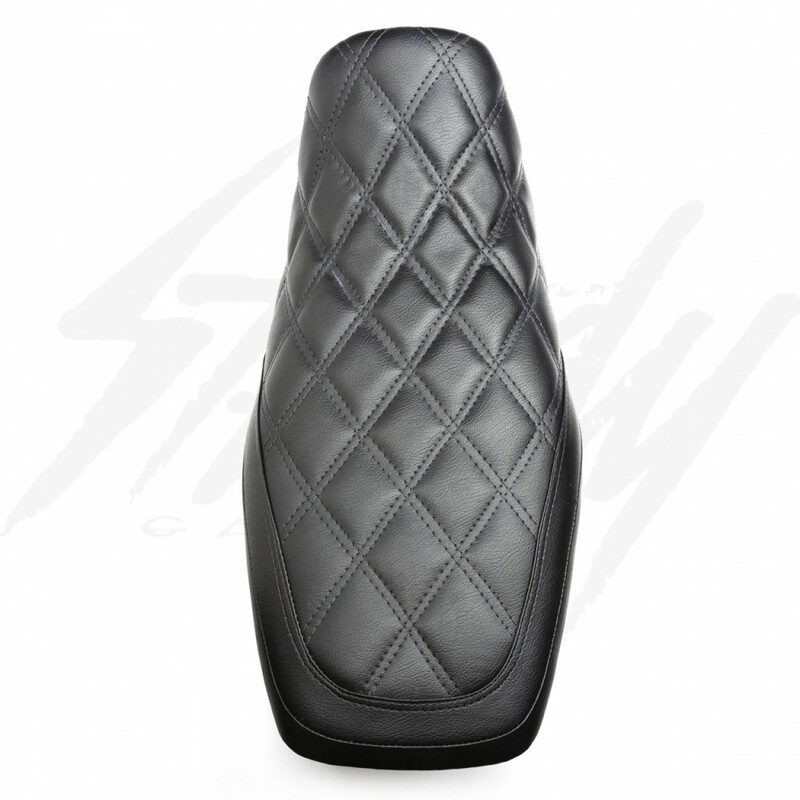 OEM Shape.